Chris received his undergraduate degree in Athletic Training and Exercise Physiology from Appalachian State University. From there he attended Ohio University and received a post-professional Master’s degree in Athletic Training while working with the Bobcat’s football team. He spent the last two years working with the back-to-back AFC South Champion Houston Texans. 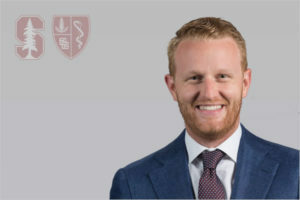 Chris joined the Stanford Cardinal Sports Medicine team in May working with the football team. He currently resides in San Jose with his wife Amanda and their two dogs.